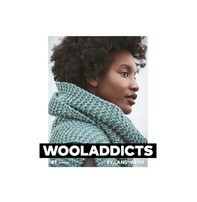 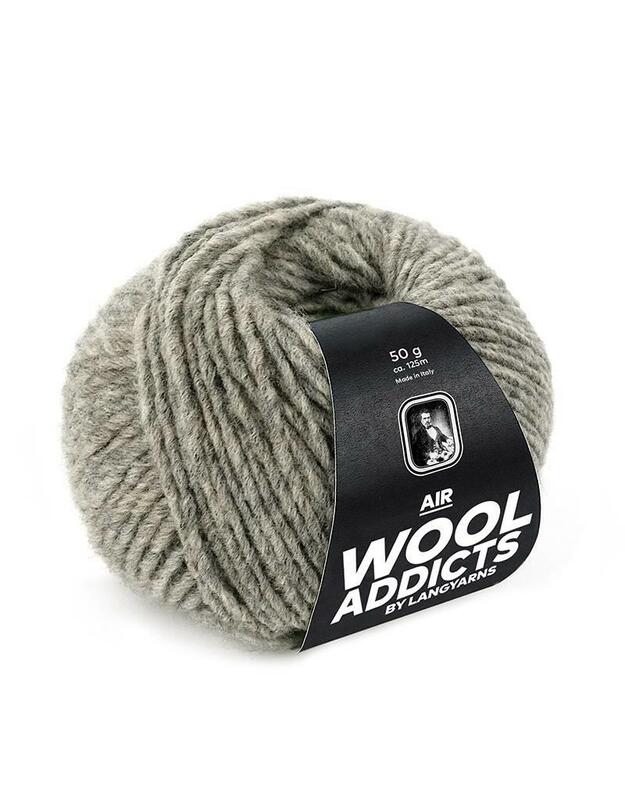 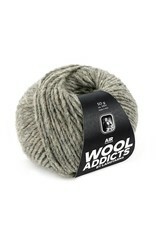 Part of the Wool Addicts collection, Air is a light and fluffy yarn you'll love to knit. 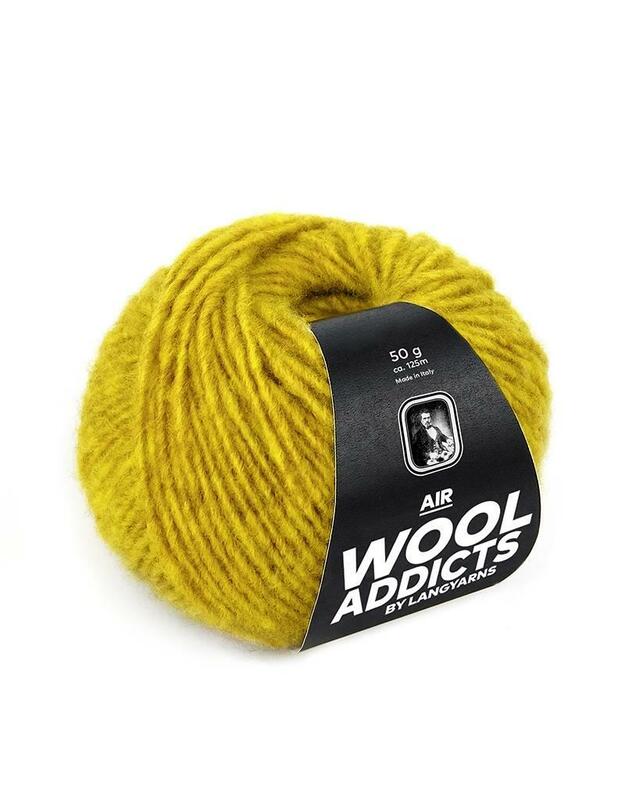 It's created by taking coloured Merino Wool fibres and air spinning them around a nylon core. 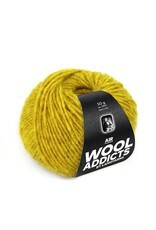 The result is a cloudy, foamy look in vibrant colours. 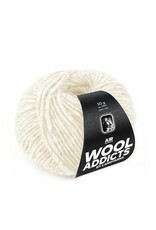 Knitting gauge: 15 sts = 4 in. or 10 cm.